MTN Group plans to borrow as much as 400bn naira ($1.1bn, R13.8bn) in Nigeria this year as Africa’s largest wireless carrier by sales seeks to fund local investment and replace existing debt in the continent’s most populous country. 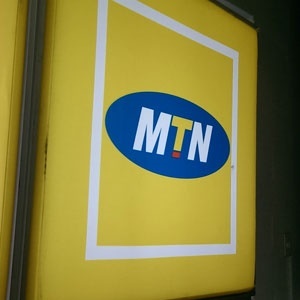 MTN [JSE:MTN] plans to sell bonds and take out long-term loans as Nigeria, Africa’s biggest oil producer, recovers from a 2016 economic contraction. The carrier expects to list its Nigerian unit on the Lagos stock exchange by the end of 2018. Nigeria’s securities regulator is preparing for record bond issuance from companies seeking to benefit from lower interest rates and an economy on the mend, it said this week. MTN’s net debt rose to R57bn ($4.5bn) in 2017 from R52bn the previous year. The Johannesburg-based company plans to shift its focus from dollar-denominated debt to debt in local currencies where it operates, said Mupita. MTN also recently raised money in local currency for its Ghanaian and Ivory Coast operations, according to Bloomberg data.